My US Airways and American Airlines mileage accounts correctly merged this weekend. 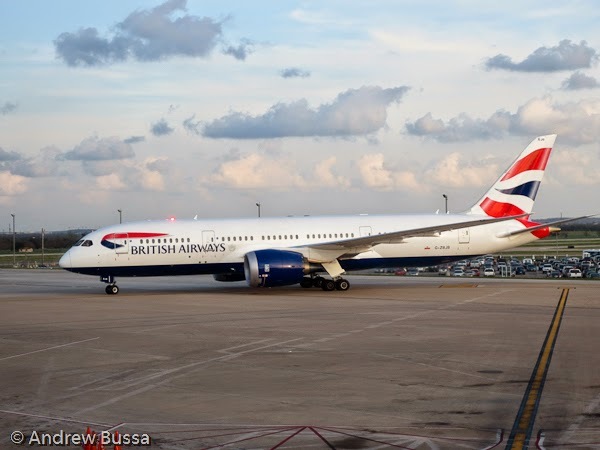 The combined balance will help me spend my American balance on fun international flights with oneworld partner carriers (business or first preferred). I don't want to pay a fortune in taxes and fees, so I'll need to fly airlines other than British Airways. Good luck on your account merger, if it happened. If not, there will be a process to merge duplicate accounts sometime soon.